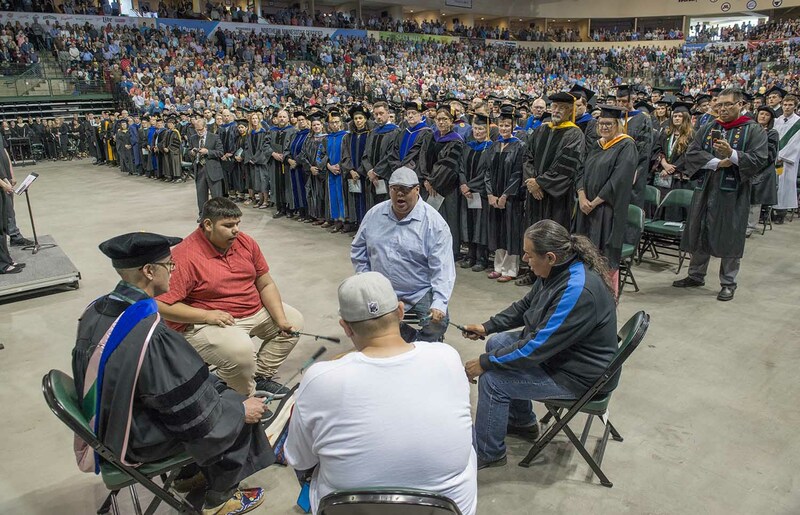 Graduating from BSU is a mighty accomplishment, and it puts you in the company of many successful colleagues in tribal government, business and academia. 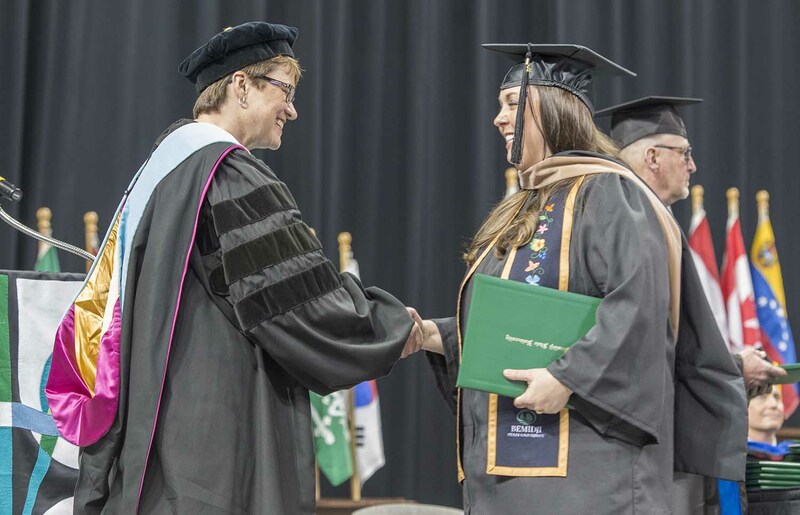 Your association to Bemidji State University and the AIRC doesn’t end at graduation. We invite all American Indian alumni to remain active in the university culture, and American Indian programs on campus by becoming part of the American Indian Alumni Chapter. 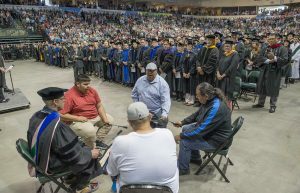 It’s a way to maintain connections, and make a difference for future generations of American Indian students. 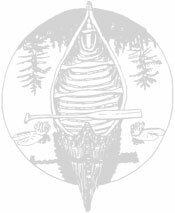 Bemidji State University has an active American Indian Alumni Chapter. The Chapter has been created to help the BSU Foundation in fundraising for scholarships for American Indian students. The American Indian Alumni Chapter often collaborates with the American Indian Resource Center faculty & staff and the Council of Indian Students Club in facilitating educational and retention based programming on campus.